We regret to announce the death of Ms Prisca Mong’ina Nyangaga. Wife of the late Mark Nyangaga Onywere of Nyamonema Village, Nyangiti, Bassi Chache, Kisii County. Sister of Mosero, Bonareri, Moindi, Sister Juliana, Obonyo, Marube, and Nyakina (all now deceased). Mother of Peris Gesare, Jane Bonareri, Elizabeth Kerubo, Dr. Francis Nyangaga (deceased), Catherine Kemunto, Julius Nyangaga, John Haileselasie, Esther Nyogari, Dina Kwamboka and Dr. George Marube (deceased). Mother-in-law of retired Major Japheth Kegoko, Isaac Mongare, Anne Munyeke Nyakeya, Ms MaryCarmen Nyabuto, Philip Kisiero and Dr. James Moronge. Aunt of Joseph Masese, among many others. She was blessed with many grandchildren and great-grandchildren. You taught us well Mama; your life was an expression of what you wanted us to be; loving, kind, honest, grateful, disciplined, prayerful and sense of humor to lighten the dullest of moments. It was always a joy coming home to you. You will be dearly missed. The cortège will leave Hema Hospital on Thursday, April 19th at 11am. 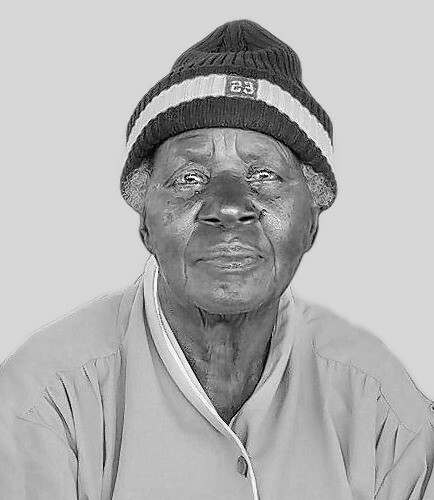 Burial will take place at her home in Nyamonema on Friday, April 20th, 2018.